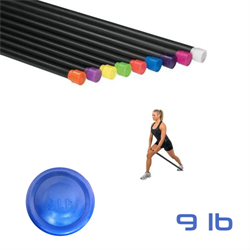 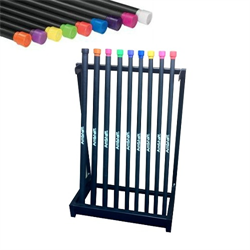 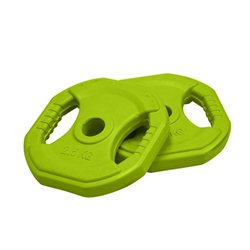 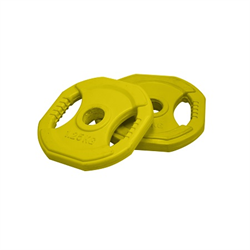 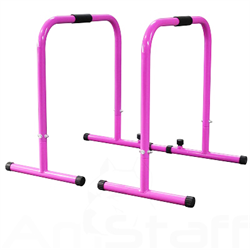 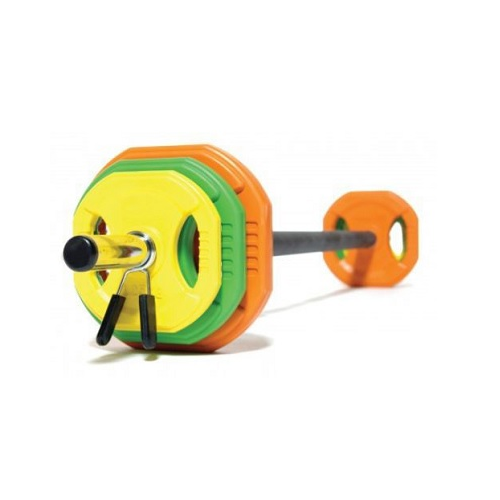 - Make working out more fun with this coloured Barbell Set. 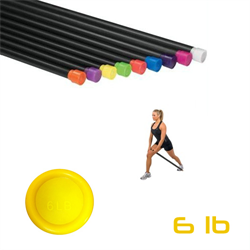 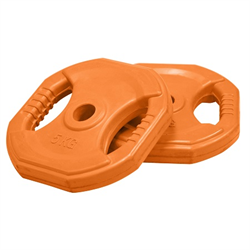 - Rubber Coated discs are easily interchangeable for varying the weight. 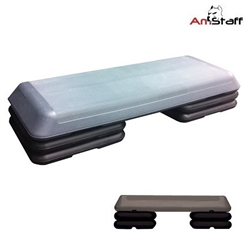 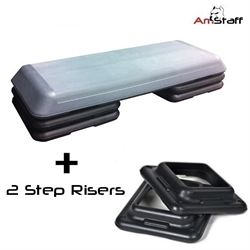 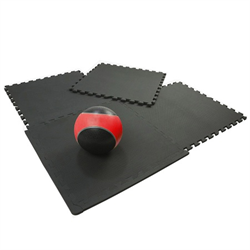 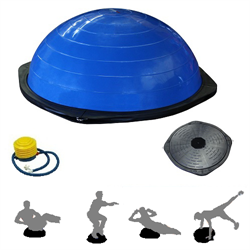 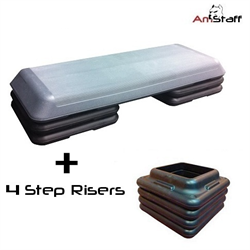 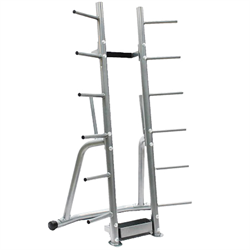 Amazing cardio weight set, professional quality...the same set as the gym I go to uses. Love it, great price for great value.